Tarot Spotlight is a blog feature which is designed to give you the opportunity to meet and mingle with people who are making Tarot magic happen. 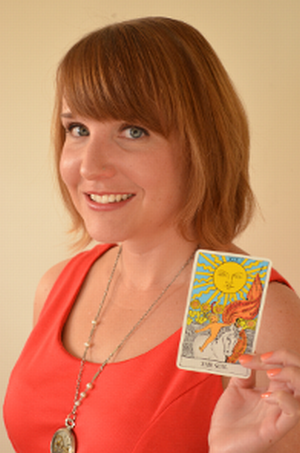 I'm delighted to have been able to put some questions to Carrie from Happy Fish Tarot. 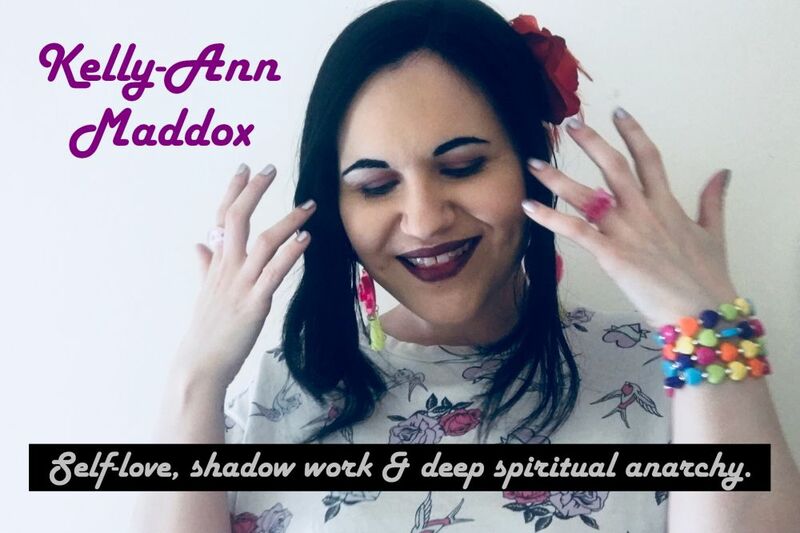 She's an awesome Tarot High Priestess and I strongly suggest that you check out the Dear Tarot Tuesday feature on her Youtube channel for a taste of her wonderful way with the cards. Your business name, tagline and theme draws heavily on the Page of Cups. What is it about this card which really speaks to you? Carrie: It's funny you should ask - I didn't put much thought into it at first, but this has developed meaning for me over time. My business is called "Happy Fish Tarot," and I originally put the Page of Cups in my header simply because there was a fish in the picture! I realize now that selecting the Page of Cups to represent my Tarot practice was not an accident. To me, the Page of Cups embodies living with an open heart. We all develop defenses and shields, but this card reminds me that it is important to tap into the part of myself that is still innocent and pure. Fish can represent imagination, wishes, and the unconscious. I admire how the Page gazes at the fish freely. He doesn't try to hide his intuitive, emotional side - he embraces it openly. This is powerful to me, as for a long time I tried to suppress these aspects of myself. When did you begin your journey with Tarot and how did you move from learning to doing readings for others? I was drawn to Tarot about five years ago, I originally used it primarily as a tool for creative writing. I became more and more intrigued by the cards and gradually started doing readings for myself. I was amazed at the way the cards provided perspective and helped me integrate life lessons. Moving into reading for others was a difficult process. I worried people would think I'd gone off the 'woo woo' cliff. Eventually, I realized that I was projecting my own self-judgement onto others. I'm still working on this, but my confidence has increased by getting out of my comfort zone time and time again. If you could give three key pieces of advice to those who are starting their journey with Tarot, what would they be? Carrie: 1. The number one rule of Tarot is that there is no number one rule of Tarot! Read the books that call you, and take the advice that resonates with you, but don't worry too much about doing things the "right" way. 2. Keep a Tarot journal! There is a reason you'll see this advice time and time again. Keeping a record of your experiences will help develop your relationship to the cards. 3. You'll always be learning! Don't worry if you haven't 'mastered' the art of Tarot. 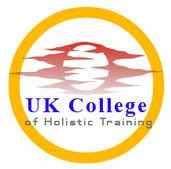 You could easily spend a lifetime studying Tarot and never run out of new information. Which cards did you struggle with in your own studying and how did you make your peace with those cards? Carrie: It took me a while to make peace with the Tower. I went through a phase where I drew this card frequently. I was going through a lot of internal shifts, and they felt scary and chaotic. I was spending a lot of energy resisting change - metaphorically, I was resisting the explosion of the Tower. Gradually, the pain of holding on to old habits and thought patterns became too much to bear. I found myself swept up in a series of massive changes - the magic of the Tower. In hindsight, trying to resist the Tower was more painful than the actual experience. The Tower has now become one of my favorite cards. Tower experiences can often be painful, but they are necessary - and It's good to remember that the Tower is followed by the serenity of the Star. What is the most rewarding thing about being a Tarot reader? Carrie: One of the the most rewarding things is simply doing what I love! I'm head over heels for Tarot, and working on my business doesn't feel like "work." My business is fairly new, but I'm already amazed by the thoughtful questions I have received from clients. It's encouraging to see so many people realizing that Tarot can be used for more than just 'fortune telling.' Tarot can be a great lens in which to frame our personal growth. Tarot reading is my way of fostering introspection in my clients - and in myself. 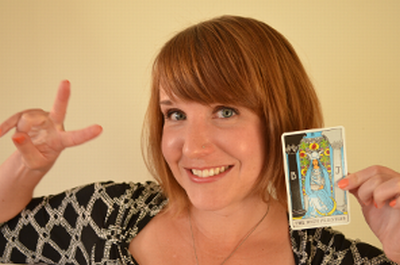 Thanks for stepping into the Tarot Spotlight, Carrie!